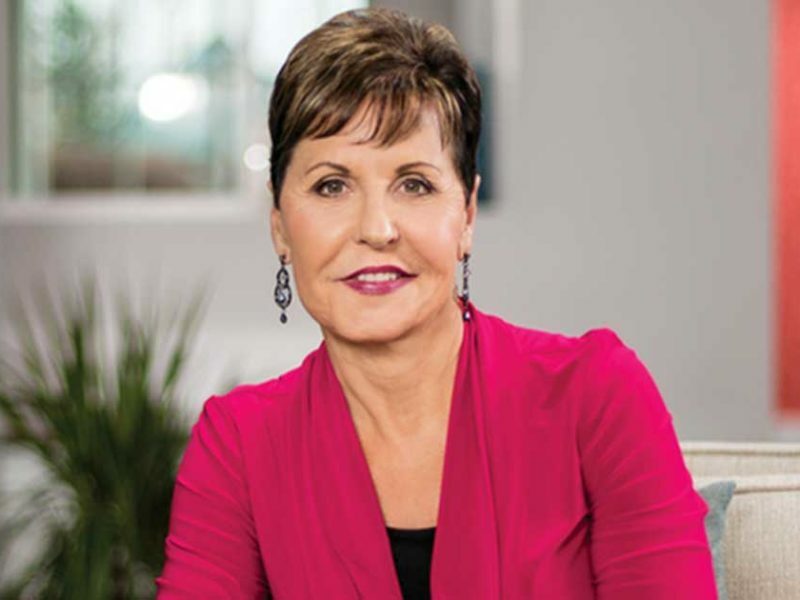 Best-loved Bible Teacher, Joyce Meyer who is featured on GOD TV each weekday, has surprised viewers in a video on her Instagram account in which she says her views on prosperity and faith got out of balance. Joyce shares an eye-opening lesson she’s learned in life. “Every time somebody had a problem in their life, [I thought] it was because they didn’t have enough faith. If you got sick, it was because you didn’t have enough faith. If your child died, it was because you didn’t have enough faith,” she said. “However the Bible does not promise us that we won’t face any trouble. Jesus said, ‘In the world, there will be tribulation. Cheer up. I have overcome the world’,” she added. Indeed, what Joyce did is a beautiful reminder that none of us is perfect. Even church and ministry leaders can make mistakes. The important thing to remember is that when we do, we can humbly admit our failures and move on. Being a child of God is not about perfection, it’s about love and acceptance.